This men's polo shirt is a recurring item in the Brunotti collection. 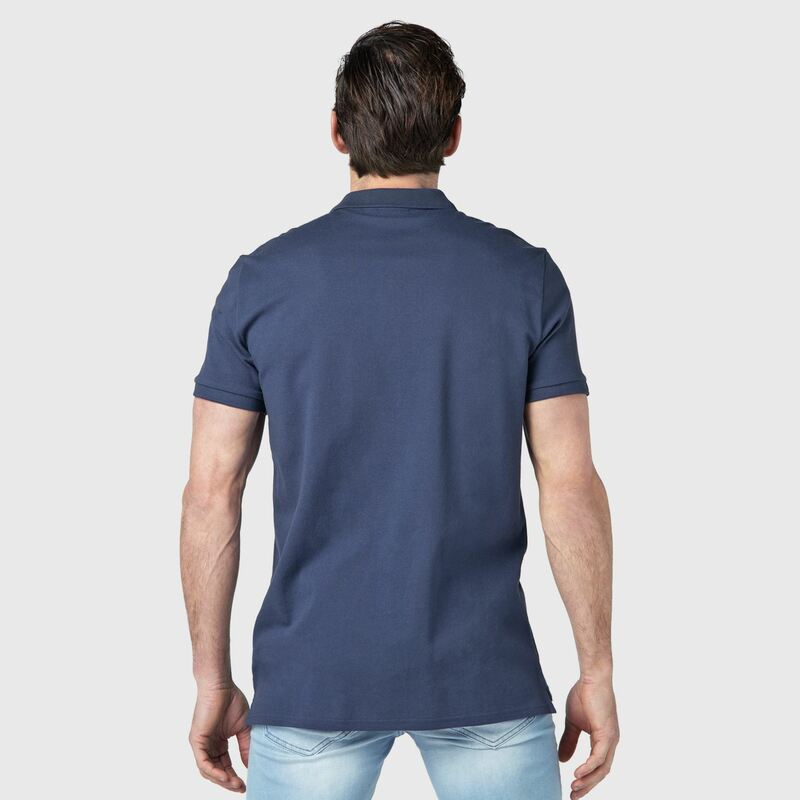 The polo has short sleeves. Wear this polo in the summer in combination with a pair of jeans or combine him in winter with a vest or sweater. The collar has a button closure and a short split at the bottom. 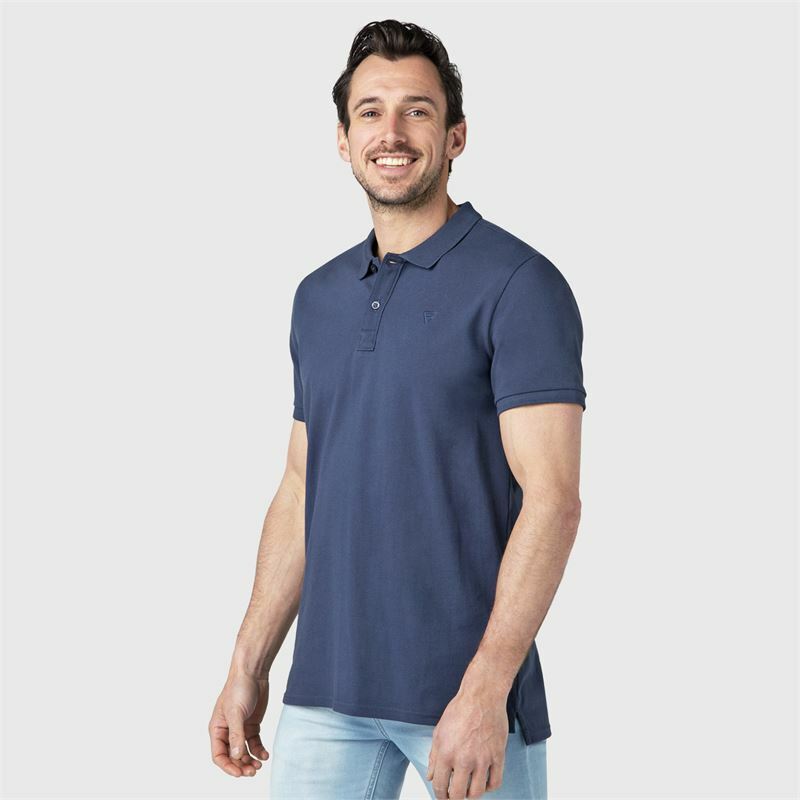 Due to its regular fit, the polo is comfortable around your body. An important detail is the nano finish. This finish ensures that water or dirt will not be absorbed, but will be disposed. 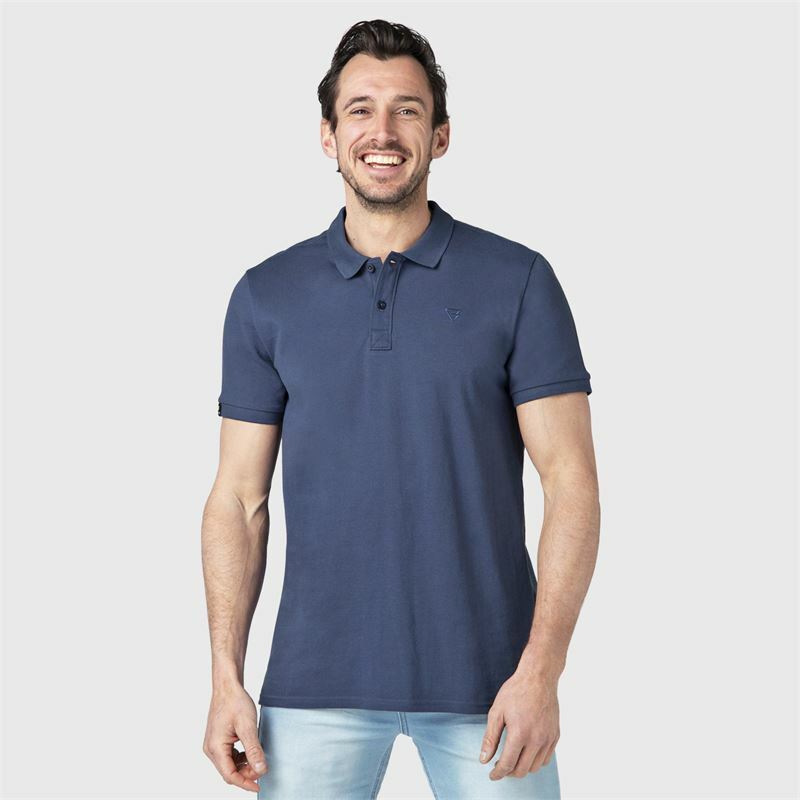 This polo shirt is available in many different colors. Choose the color that suits you best. This layer on the fabric makes the material water-repellent and dirt-repellent. We cannot guarantee that the Frunot II N Men Polo will be restocked, We will keep your data on record for two months. If the specified product has not arrived within that period of time, we will notify you by email.